The countdown to the start of event starts at 21:00 (CET). There's also always an information one hour before the event starts. Why I didnt get all rewards? Rewards depend on your level and place in event or damage dealt to BOSS. Event based on popular Battlegrounds system where all participants fight in slowly decreasing area. You need to watch out because if you go out you will loose. Everyone gets 1000lvl on start and can boost themself by picking orbs lying on ground. 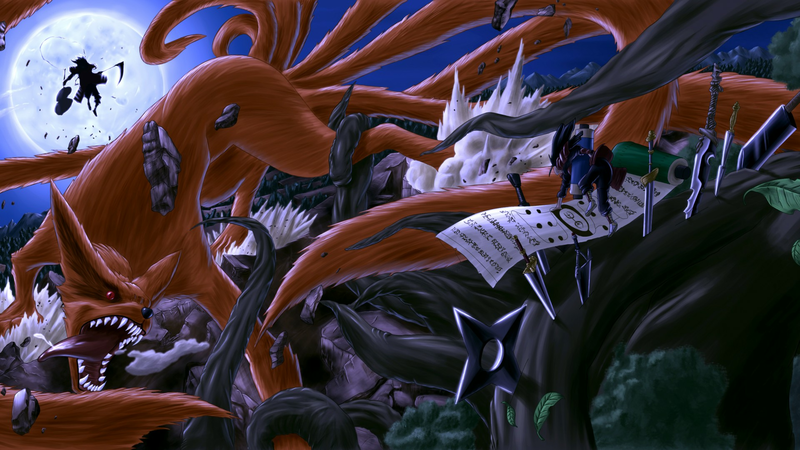 Mighty Kyuubi started his attack on Ninja World! 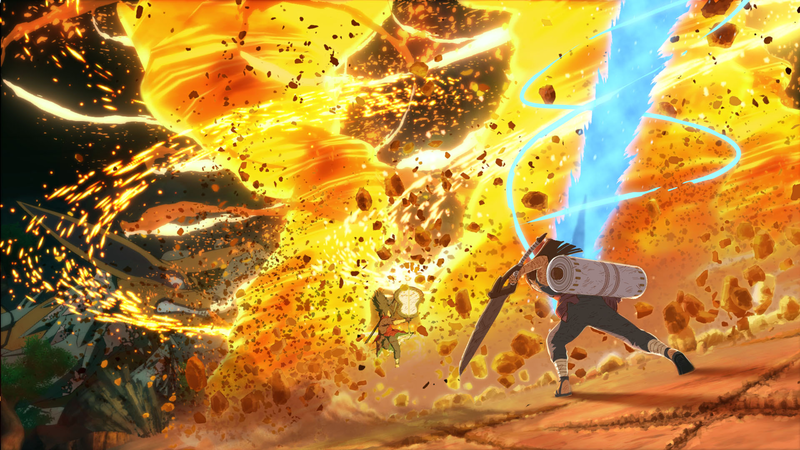 You need to cooperate with all shinobis to defeat him. All participants starts with 1000lvl and can pick orbs to strenghten themself.